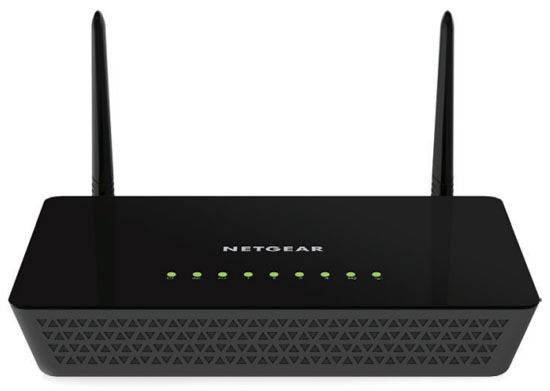 The NETGEAR AC1200 Smart WiFi Router is an incredibly fast router delivering AC1200 WiFi and Gigabit Ethernet speeds. External antennas provide improved WiFi coverage for larger homes. This router offers 3x faster speed than similar 802.11n and more reliable streaming for mobile phones and tablets. It delivers the speed and reliability needed for applications such as lag-free multiple HD video streaming, multi-player gaming, ultra-fast speed and a secure and reliable connection to the Internet. The AC1200 Smart WiFi Router also includes NETGEAR genie home network manager for easy installation and home network management. Compatible with next generation WiFi devices and backward compatible with 802.11 a/b/g/n devices, it enables HD streaming throughout your home. 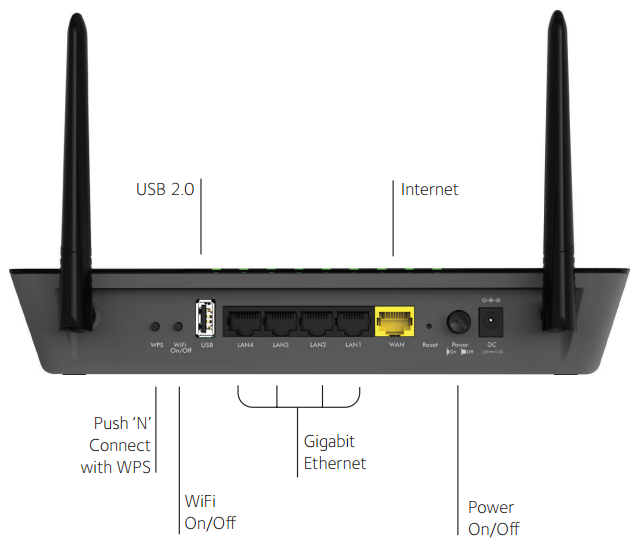 With up to 300+867 Mbps speed and simultaneous dual band WiFi technology, it avoids wireless interference, ensuring top WiFi speeds and reliable connections. These technologies also provide ultimate connectivity for dual band wireless devices like iPad and iPhone5. The 880MHz processor delivers high-performance connectivity, while the USB 2.0 port provides wireless access and sharing of USB hard drives. Download the NETGEAR R6220 Datasheet (PDF).